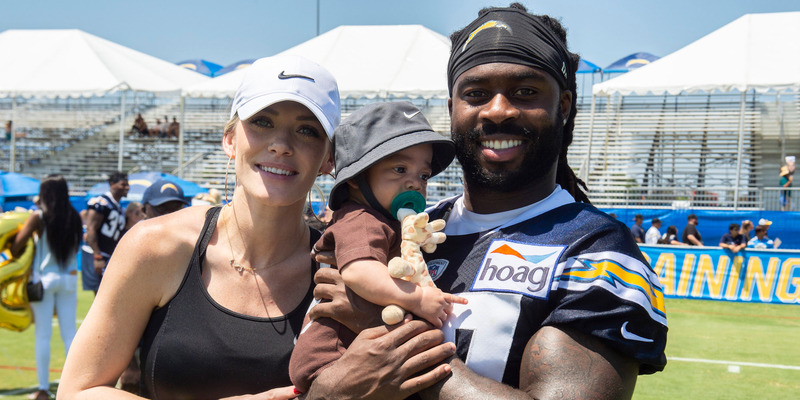 Jahleel Addae is a prime example of how anti-black Black men can be towards Black women. That entire table full of Dark skin Black men with white women “here’s to more light skin babies” they want to erase Dark skin Black people. This is why the topic of colorism is important. Of course #JahleelAddae and his friends were just making a joke, but there is a grain of truth in every joke. Lots of people really do prefer light skinned babies, and it’s problematic. Why are some of you pretending this isn’t real? There’s a growing debate over who qualifies as a ‘person of color’ — who is and isn’t included?